Click HERE to visit the original robot legacy website. 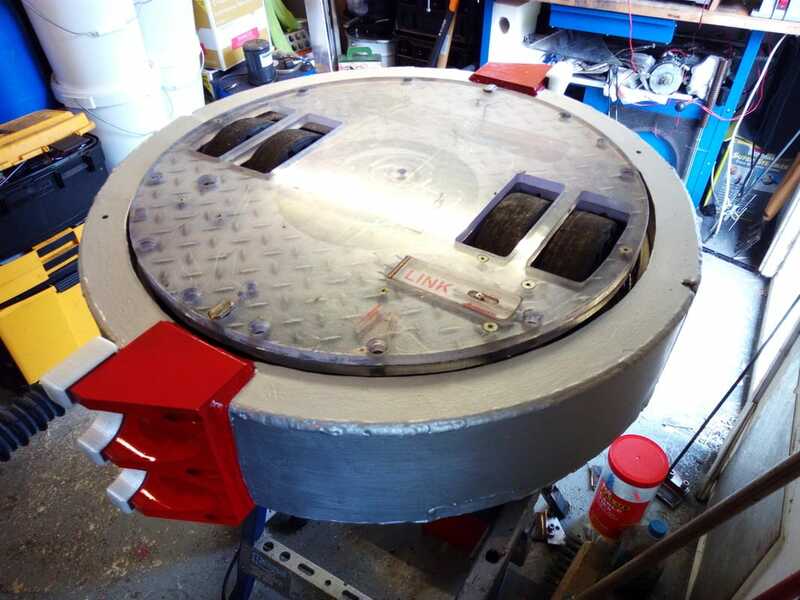 The name Gyrobot started its journey back in 2000 with its owner Steve Wood, a Robot Wars fan who decided to design and build an entry for the UK version of Robot Wars. 3 years later after 1 failed audition it appeared on Series 7 which was filmed in August 2003, screened in November 2003. 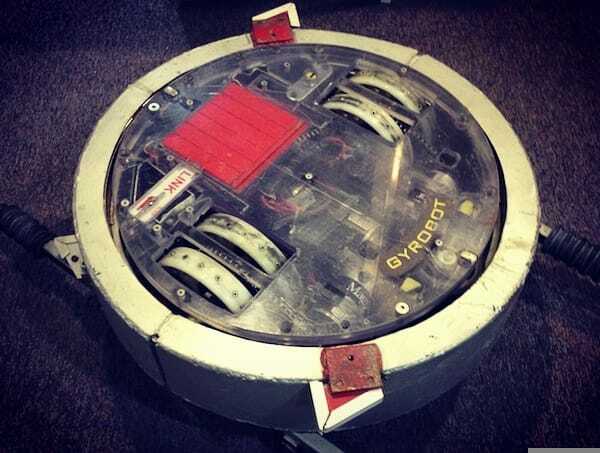 This entry was called Gyrobot which has now become synonymous with Steve. Gyrobot - From the word Gyrate which is to spin/revolve and to rotate in circles, and erm - robot! Also "Gyro" is short for gyroscope, a device that spins. Recently Gyrobot Ltd was created as homage to those fun years of roboteering. Here is Gyrobot's brief but fun outing in Series 7. I have addressed a few problems since this appearance but unfortunately the series was axed afterwards and without a suitable spinner proof arena, I haven't been able to use the considerably more destructive weapon since. The most recent footage taken in late 2016.